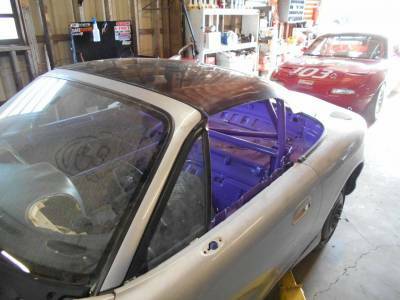 New Special Chop Top for Race Miata's! 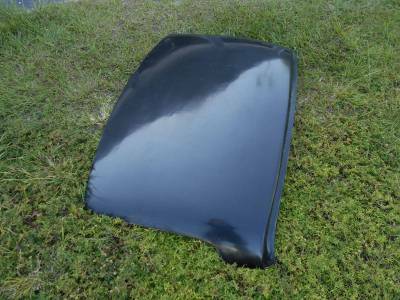 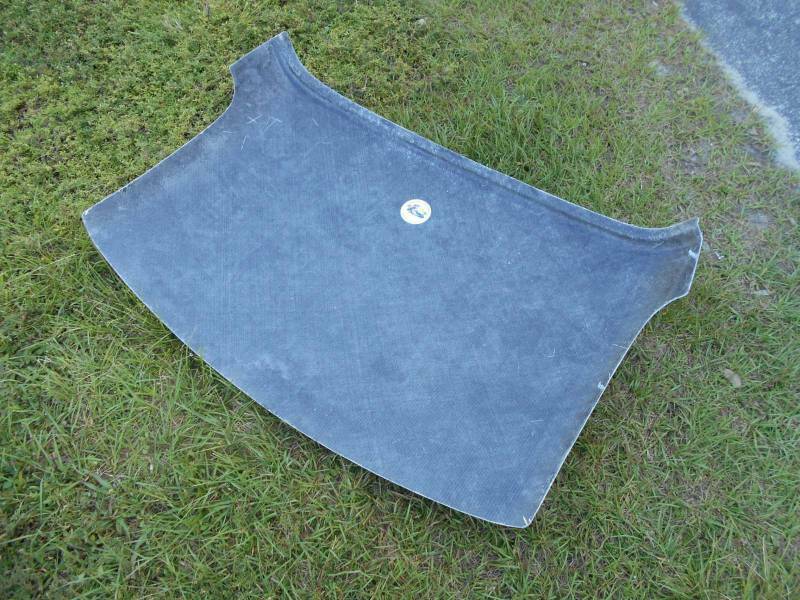 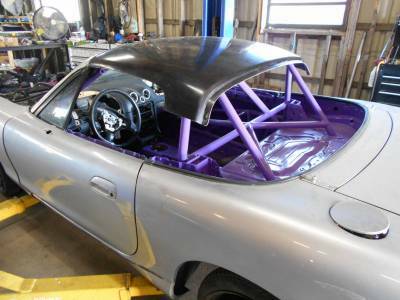 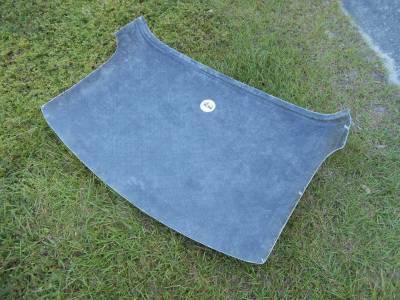 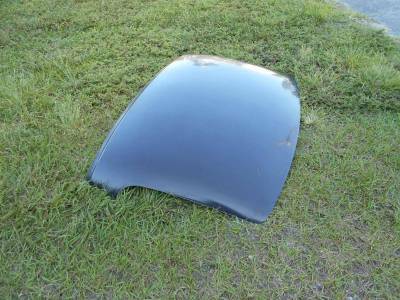 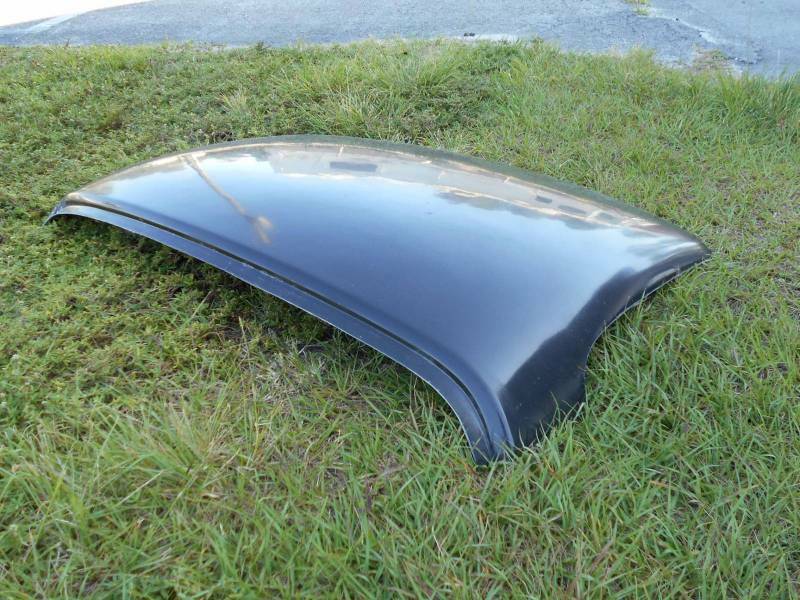 We are now offering our special half hard tops for Chump Car / Race Miata's. These tops weigh in at only 6.4 pounds and are excellent for reducing drag on your race car. 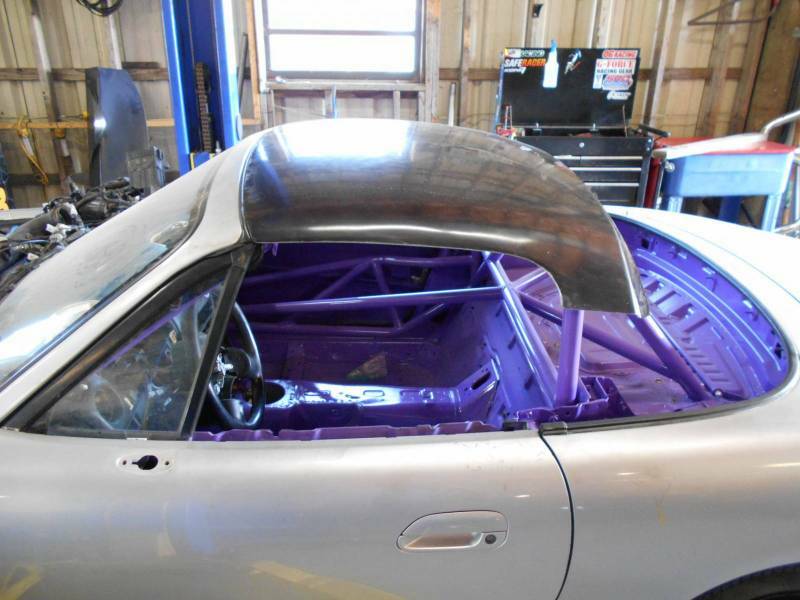 As you can see the top has no mounting provisions and will require some fabrication.